Some promising research in relation to burdock root and ulcerative colitis. This is an animal study where mice were fed 100mg/kg of Arctium lappa (Burdock) powder. The burdock root was fed to mice who already had ulcerative colitis and fed to mice prior to them developing ulcerative colitis. The researchers found that the burdock root was able to reduce inflammation and minimise the amount of weight lost by the mice suffering with ulcerative colitis. They also noticed that the cells in the gut wall did not change once the burdock root was ingested. The mice who were fed burdock root prior to developing ulcerative colitis had some inflammation but none of the characteristic changes in the gut wall associated with ulcerative colitis. The researchers suggested it may be the lignans and chlorogenic acid that may be helpful in this case. 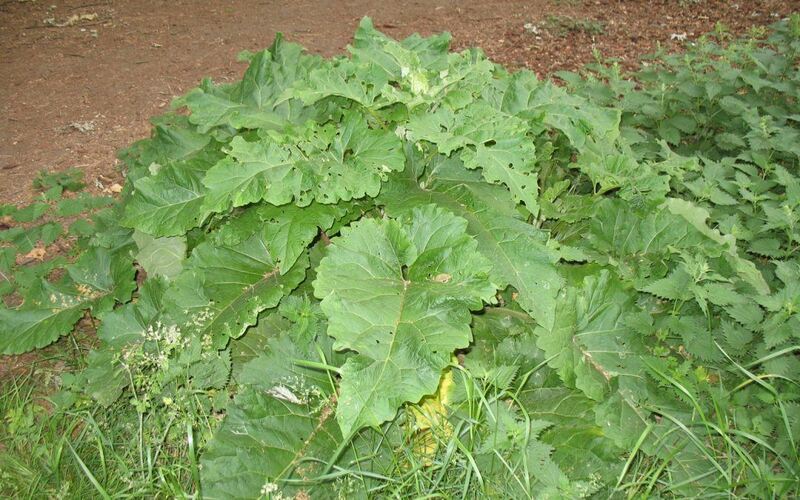 They also suggested burdock may act as an anti-inflammatory and affect a change in the gut microbiota. They also suggested burdock is able to protect the epithelial cells found in the gut wall and stabilise the mucosal barrier. Although it’s early days for celebrating as this information is based on an animal study, the researchers findings are consistent with one of the many traditional uses of burdock root. Researchers still aren’t certain. What they know so far is that there is likely to be a genetic predisposition combined with an assault on the immune system from some unfriendly bacteria which results in changes in the cells that line the gut wall. These cells become inflamed and the inflammation continues for a long time. Long-term inflammation in the gut does lead to changes in the integrity of the gut wall. The majority of your immune system is, in fact, housed in your colon. Ulcerative Colitis is an Inflammatory Bowel Disease. This is different to Irritable Bowel Syndrome where the tell tale changes in the gut wall are not present. Symptom severity depends on how inflamed your gut is. Typical symptoms include: diarrhoea that keeps coming back and abdominal pain. The diarrhoea may contain blood, mucus or pus. If you Irritable Bowel Syndrome, it’s important that the Inflammatory Bowel Diseases are ruled out. This is a serious condition which needs to be seen by a medical professional. Source: Huang, T., et al., (2010). Effect of Arctium lappa L. in the dextran sulfate sodium colitis mouse model. World J Gastroenterol. Sep 7, 2010; 16(33): 4193–4199.